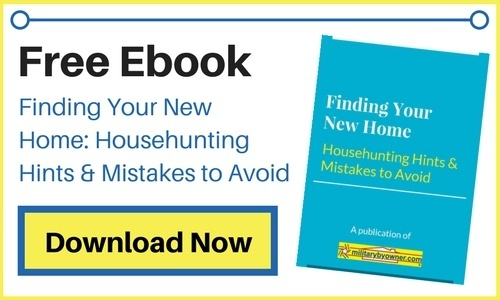 If your military family is fortunate enough to receive PCS orders to sunny California, you might want to take advantage of the beautiful outdoors and embrace outdoor living. 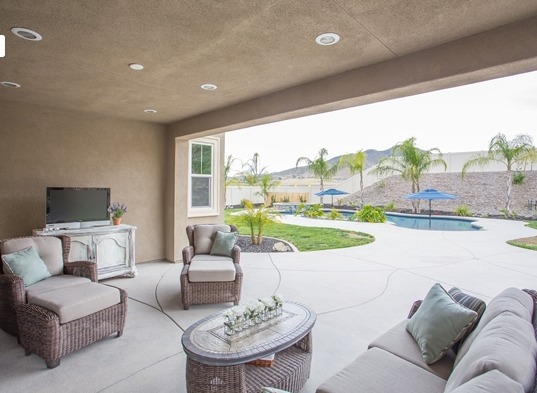 For families bound for Camp Pendleton this summer, check out these gorgeous outdoor living spaces currently listed on MilitaryByOwner. The oversized covered patio on this Winchester home allows you the opportunity to relax in the shade while you appreciate the peaceful hillside views. With your own private retreat of a saltwater pool and spa, you may never have a reason to leave your home (groceries deliver now, right?). 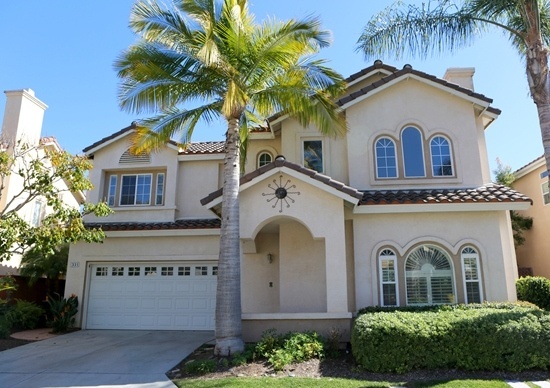 This luxury, tropical home is located 30 miles from Camp Pendleton. Make Friends by the Pool! Comfortable condo living comes with more perks--great outdoor living space that you don’t have to personally maintain! 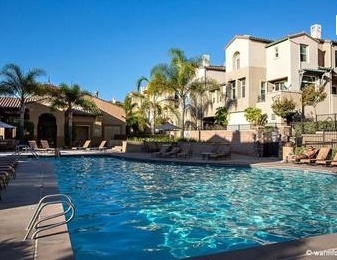 This sunny San Marcos townhome is less than 20 miles from Camp Pendleton and boasts a large community pool, sundeck, and spa. When you’ve had enough relaxing, check out the hiking and biking trails to help maintain your active lifestyle. You don’t have to live in a condo to have the benefit of a pool that someone else maintains! This elegant Oceanside home offers both your own private patio and water features as well as the community amenities of a pool, grilling station, and playground. 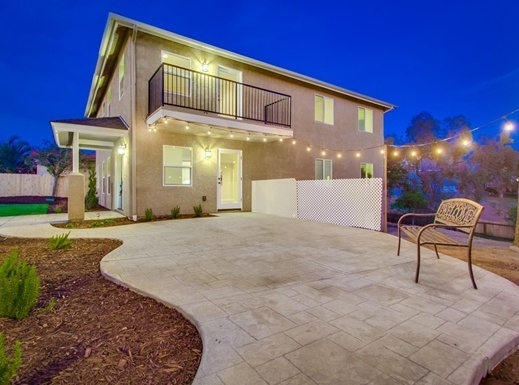 Less than 10 miles to Camp Pendleton, this home boasts a lot of outdoor living space opportunities for you and your family to appreciate. 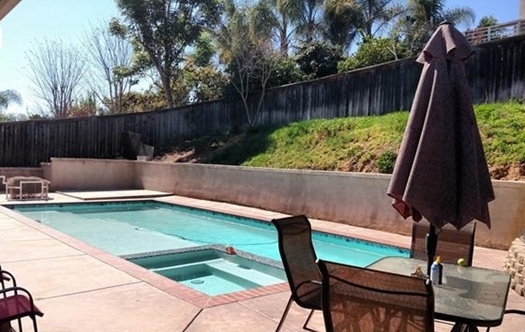 Convenient to Camp Pendleton and less than 30 miles to Miramar, this pool and patio home could offer you the option of staying put in your home if you move from one San Diego duty station to the next! With a contemporary-styled sundeck and spa, this solar panel-heated pool boasts a quiet space for you to relax after a long day at work. Enjoy a private backyard and plenty of space to entertain poolside. With a gorgeous curved, custom patio, covered lanai, and a balcony, this Vista home features great outdoor living space for you, your family, and your friends to appreciate. Enjoy early morning scenic hilly views for miles while you sip coffee from your master bedroom balcony and prepare for the day. After a short commute back from Camp Pendleton, you can relax on your balcony retreat with something a little more refreshing!